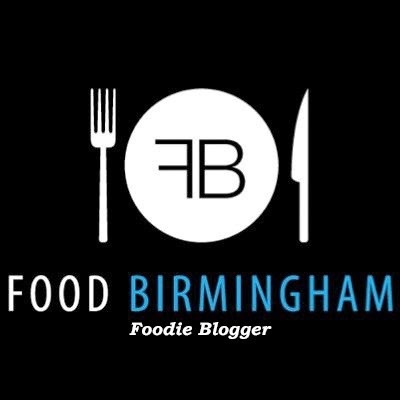 Positive Fridays- A Birmingham food blog: Keep off the roads...! I passed my driving test two weeks ago! 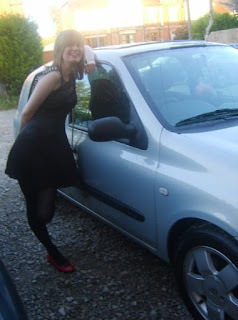 So I have been whizzing about in my car- a silver little thing which I have embarrasingly named Chloe. It's insane! So 80's! 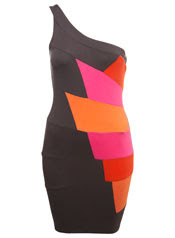 Miss Selfridge have a real 80's Miami type vibe going on at the moment which I adore but can't quite pull off. Your dress is great. Congrats on your license! Congratulations on getting your license! 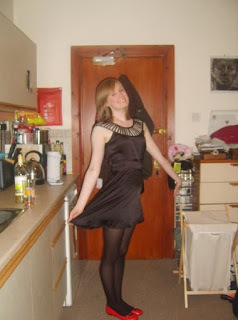 That back dress is great.